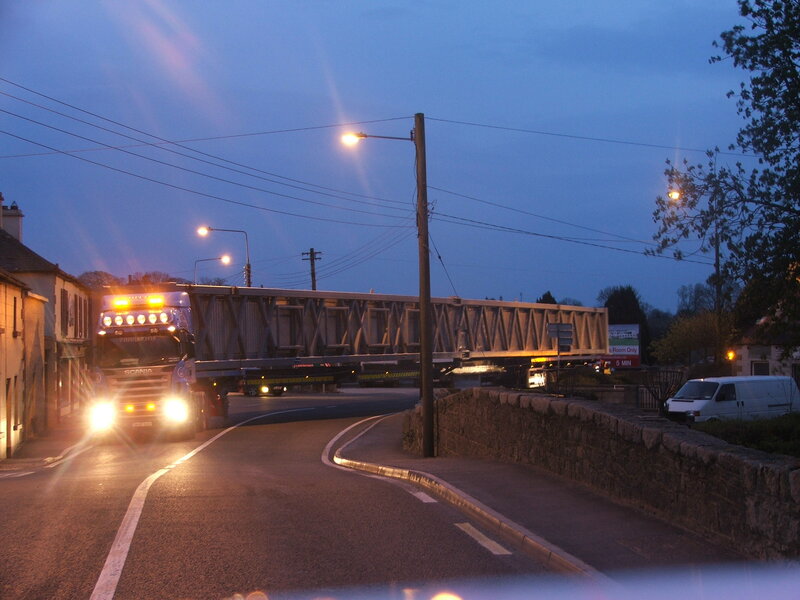 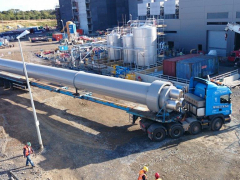 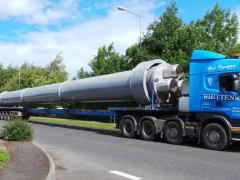 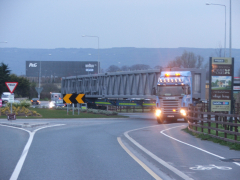 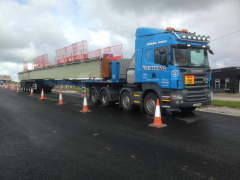 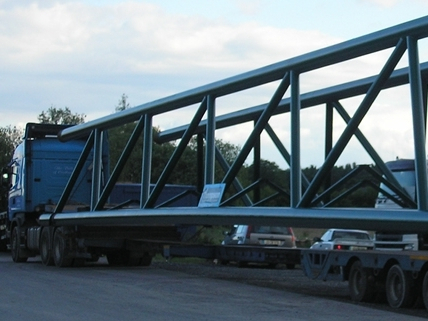 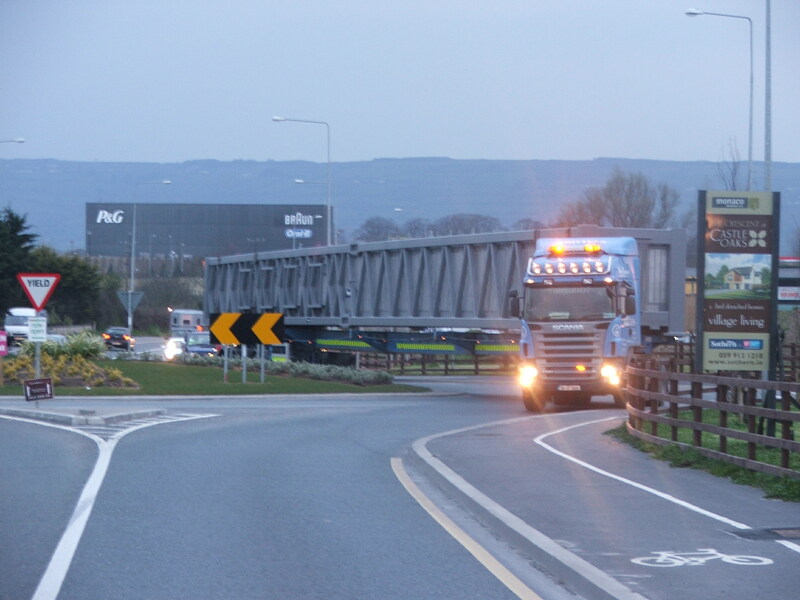 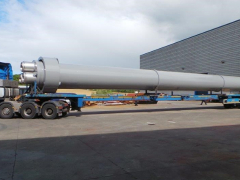 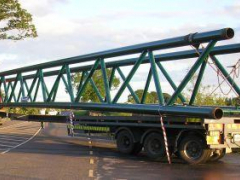 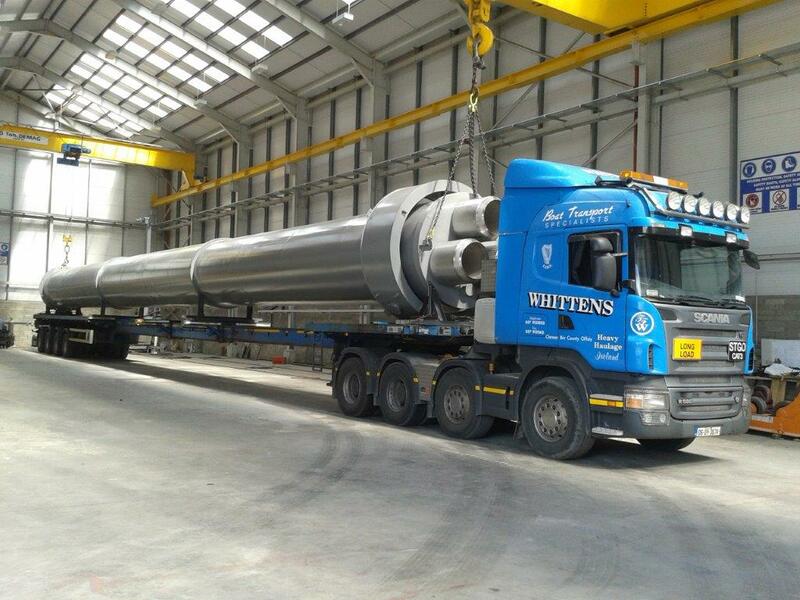 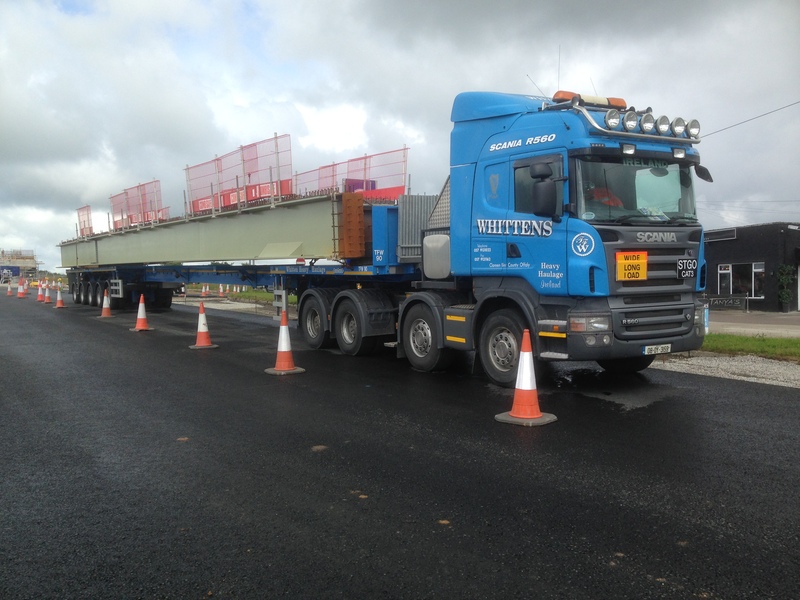 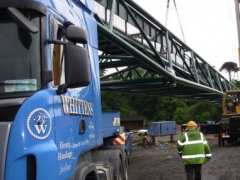 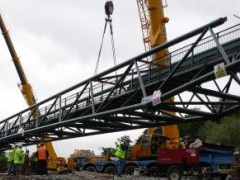 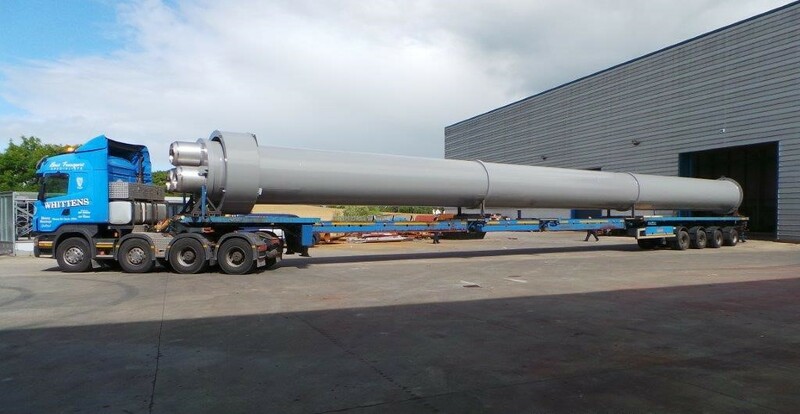 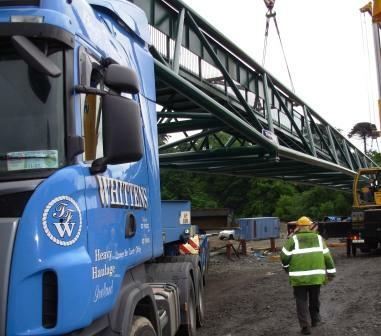 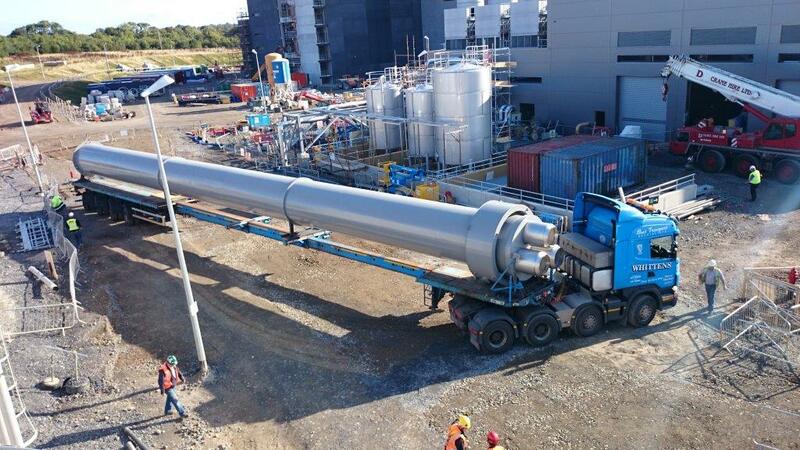 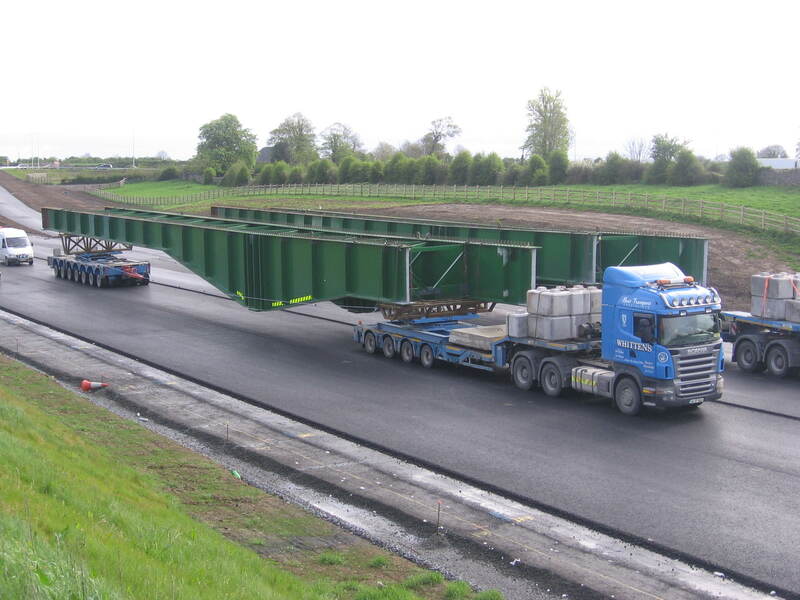 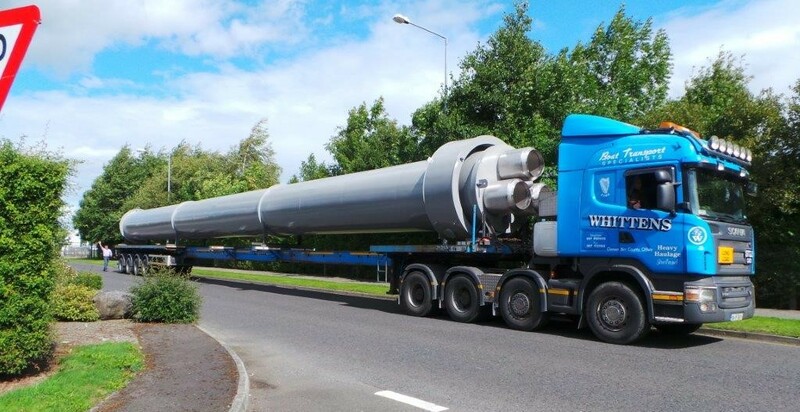 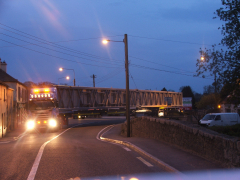 With our extensive range of trailers, offering up to 48 metres on extendible, fully power-steered trailers, Whitten Road Haulage Ltd. is well placed to transport large steel structures from fabrication works to site. 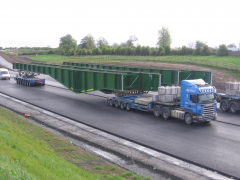 This ability to transport longer lengths, pre-fabricated under workshop conditions, is proving to be a very attractive option, on grounds of cost, quality control and shorter disruption times on-site. Whitten Road Haulage are always happy to discuss your individual requirements and look forward to delivering a cost-effective, professional haulage solution tailored to your individual needs.